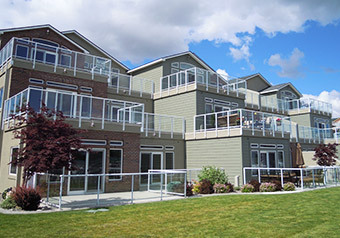 Our architects and construction managers then designed and managed this phased multi-building condominiums project. Two of the buildings were highly articulated with roof decks over living spaces. We established and implemented a two-phase construction program and managed two independent general contractors concurrently during construction.